In the 1990s and early 2000s, the financial services industry experienced an unprecedented rate and volume of change. Westpac’s own experience was intensified by the fact that it had narrowly survived corporate extinction in the early 1990s and it had a geographically diversified workforce of close to 30,000 people. By the time Dr. David Morgan assumed the role of CEO, Westpac’s business was undergoing a revolution. For instance, 90% of the bank’s transactions were being done through non-traditional channels, yet the bank’s staff were struggling to understand the changes and the impacts on them and their customers. At the same time, they were expected to execute on the business strategy. We worked closely with Westpac for five years on the execution of a customer-driven business strategy. Initial interventions focused on identifying the major forces of change impacting the business, and then engaging all 30,000 staff in these issues in order to generate high clarity and high commitment right down to the front-line. These early interventions set a standard and a platform for how to engage the whole organisation in a new way. Soon, the focus shifted to educating all staff on how the bank created shareholder value, followed by enabling all staff to understand and execute the strategy. 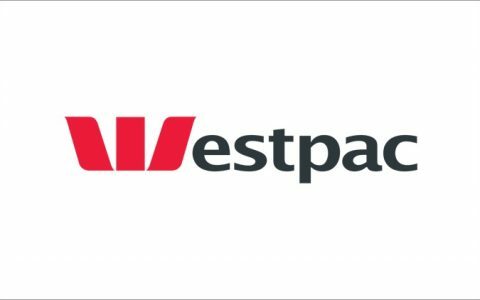 In later years, we partnered with Westpac’s senior executives to develop the “Ask Once” customer strategy, before once again engaging the entire organisation to drive alignment on the ‘Ask Once’ service experience. Our work together produced a 30% increase in staff commitment to the business strategy, across the entire 30,000 strong workforce. Since then, Westpac has consistently performed in the top tier of the sector in the creation of shareholder value. It has also risen to No. 1 globally for banks in the Dow Jones Sustainability Index.